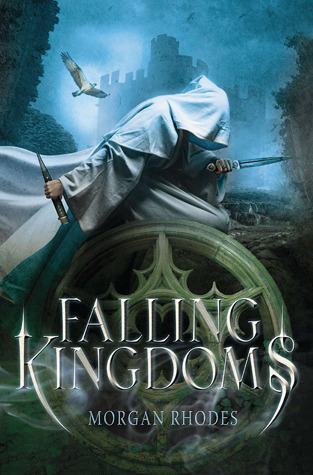 Today I will be reviewing Falling Kingdoms by Morgan Rhodes. So let's get into the review. This book has a lot of hype surrounding it and I am safe to say that that hype was well-deserved. The characters and plot were so intriguing. I haven't read anything else my Morgan Rhodes so this first book in her well-known series was my first dip into her writing style. Her writing was amazing and the style of writing went perfectly with the themes of the book. I highly enjoyed reading this book and many aspects of it I found enjoyable. The characters in this book were very well done and Rhodes did a great job to show that they had real life emotions which sometimes, in fantasy, the characters lack. The relationships between the characters were very well done and over all enjoyable to read about. 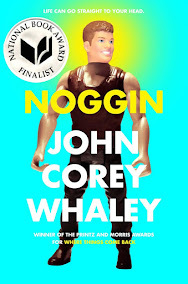 I will say there is a little bit of incestuous things in this book, but it doesn't go anywhere explicit which was good. Another great thing about the characters and one of my favorite part of the books was the character development of the characters throughout the story. Rhodes did a very good job of showing how the characters would change due to the circumstances of the story. The plot line of the story was very good and it is very open to the next books in the series, but it doesn't leave many questions open which is good. Overall I really did enjoy this book even though it took me a little while to finish it (reasons for that coming soon) and I cannot wait to continue on with the series!